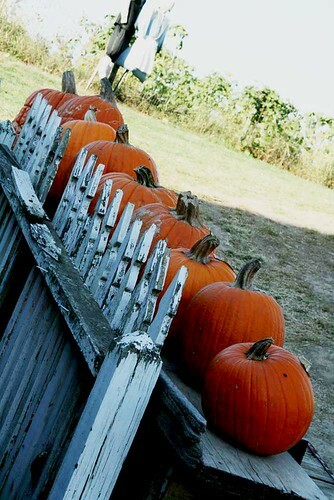 One of our favorite family traditions this time of year is visiting pumpkin patches and farms. 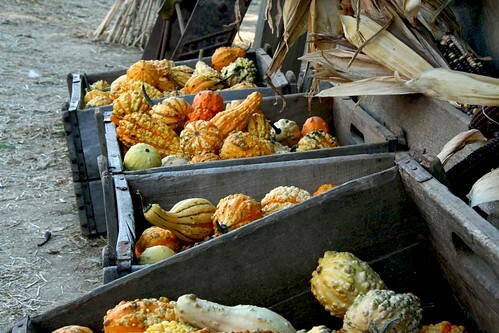 Our very favorite place to go to get pumpkins in the fall is the Weston Red Barn Farm. It is a bit of a drive from the city, but it is worth it! Not only do they have pumpkins and gourds, they also have a cute country store, homemade apple cider, and tons of farmyard animals! 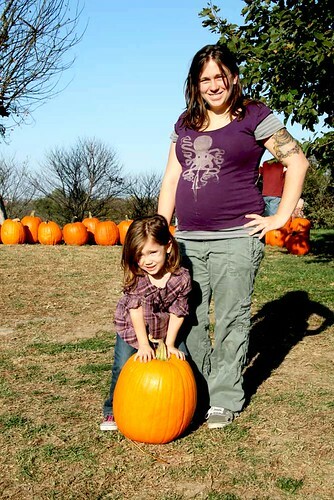 We usually do the hay ride and go get our own pumpkins, but that seemed like too much work for my preggo self this time around. 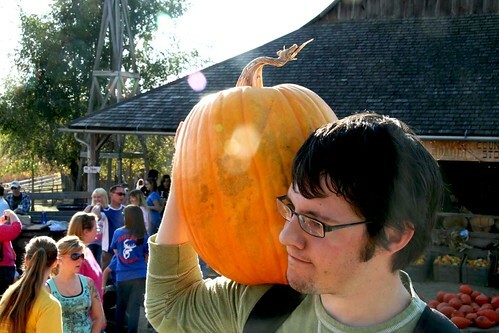 We found the perfect pumpkin anyway. I love that the stem is curly! 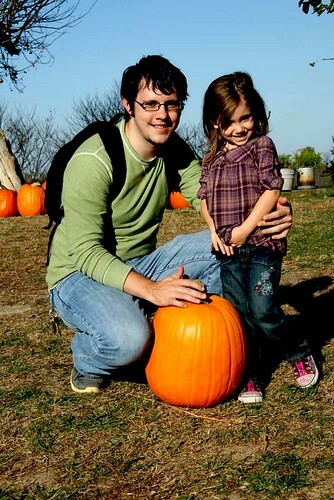 We chose one giant pumpkin for carving and one little one for Eliza to paint. 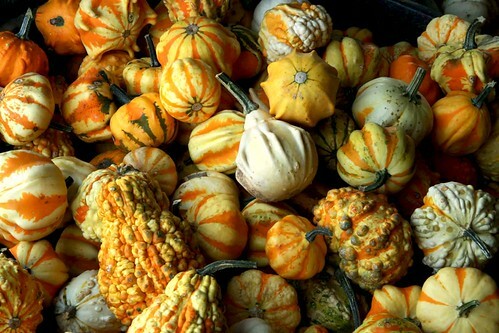 I can’t wait to bake pumpkin seeds! We’ve been having pumpkin flavored everything around here lately. Pumpkin bread, pumpkin pie, (decaf) pumpkin lattes… I can’t get enough! 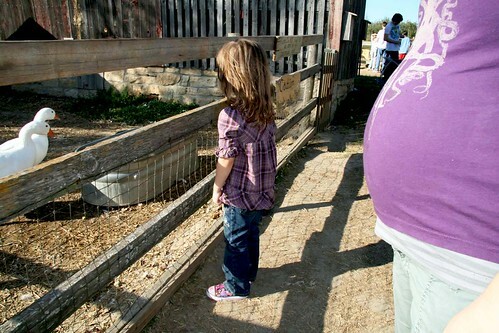 We loved looking at the animals, but man are we city slickers! We didn’t know the answers to a lot of Eliza’s questions about the animals. 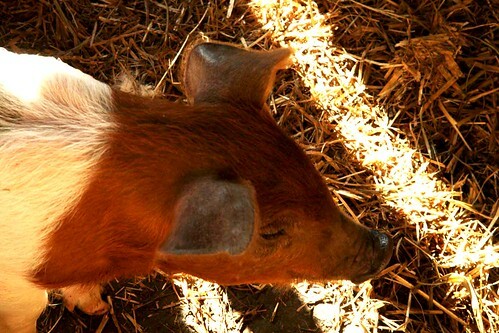 We know more about the animals at the zoo than we do farmyard animals. Hah! My favorites were the baby chickens and this little piggy. 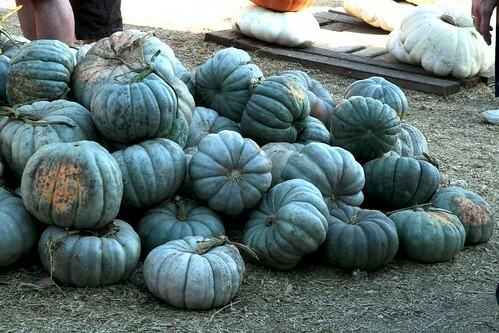 Do you go anywhere special to get pumpkins in the fall? 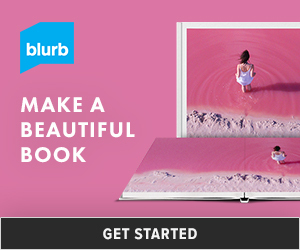 What are you planning on doing with yours?